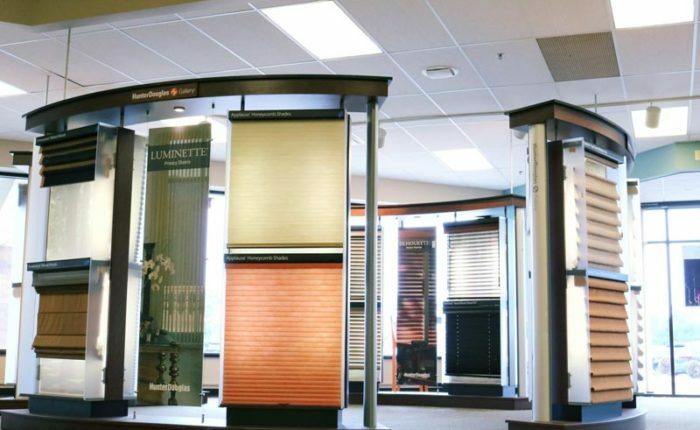 Loads of experience and a love for home fashions – that describes our Hirshfield’s window treatment designers. They have a keen understanding of color, style and function. But more importantly, they know how to listen, paying particular attention to your personal taste, colors and your space requirements. Hirshfield’s can create a fashionable solution for your individual decor and family’s lifestyle. The Hirshfield’s Shop at Home team consists of the most qualified professionals in the industry. Whether you are looking for something basic or the most elaborate window treatments, we have you covered! 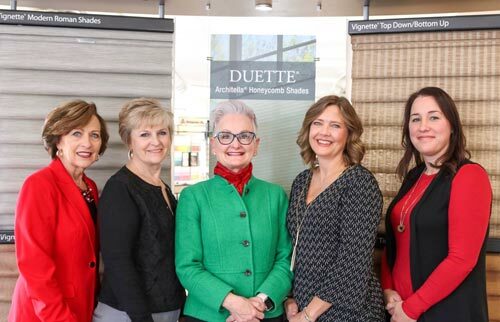 A Hirshfield’s Shop at Home design professional will bring our window fashions library right to your home. What better way to see just how your new window coverings will look than in the very room you are decorating. We specialize in custom draperies with a one of a kind look, custom bed coverings, valances, and custom fabrications. 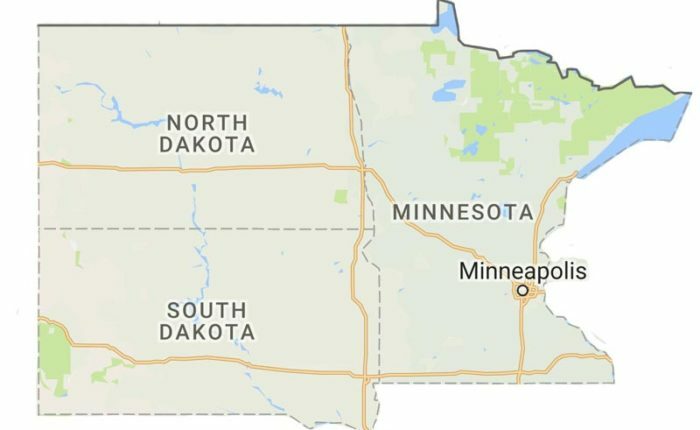 Twin Cities, Brainerd Lakes Area, Alexandria, Rochester, Fargo, Sioux Falls. Measuring services to guarantee a perfect fit. We’re there after the sale with warranty support and repair services. Our staff can provide answers to your questions and offer technical support.